Composting is one of the most straightforward and rewarding of garden activities. In one simple action you can reduce waste, recycle valuable nutrients and restore them to your garden soil to the benefit of everything you grow. 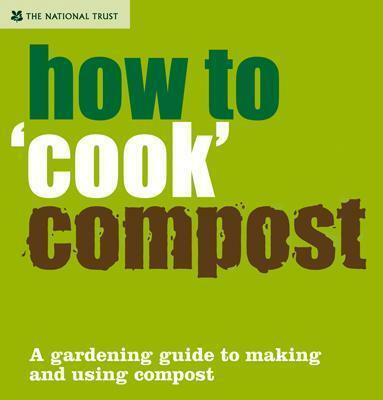 "How to 'Cook' Compost" provides a handy, easy-to-follow guide to every aspect of making and using compost: whether it's a question of selecting the right type of container to suit your composting needs, deciding on the 'recipe' that makes best use of waste materials you have to hand, or showing the variety of ways in which this almost magical material can be put to work in the garden. For anyone keen to do their bit for the planet, creating compost is an almost effortless way to give something back to mother nature, while enjoying the satisfaction of a healthy, bountiful garden that every gardener can enjoy for a fraction of the cost of commercially bought soil improvers. Anova Books is a UK-based publisher.